​​​​AUSTIN – One of the biggest Veterans Affairs deal in 2016 was the sale of the U.S. Department of Veterans Affairs (VA) outpatient medical clinic in East Austin's Met Center. 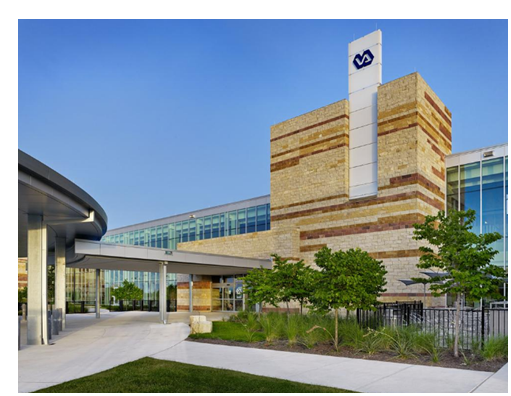 The VA website indicates that the Austin clinic is the largest freestanding outpatient VA clinic in the country. ​​​ The development, completed in 2013, was projected to cost $224 million. An entity affiliated with The Innovation Institute in La Palma, California, purchased the 275,000-sf building, on the 35-acre property, at 7901 Metropolis Dr.